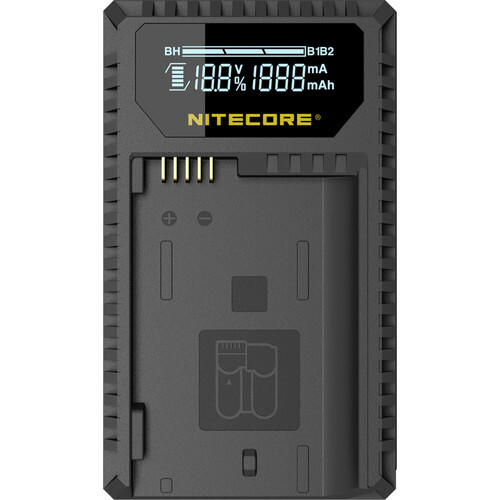 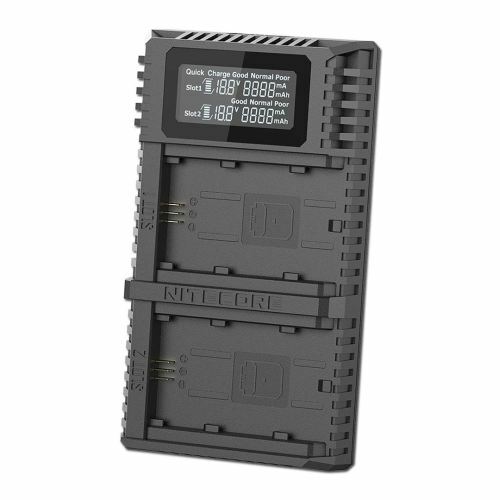 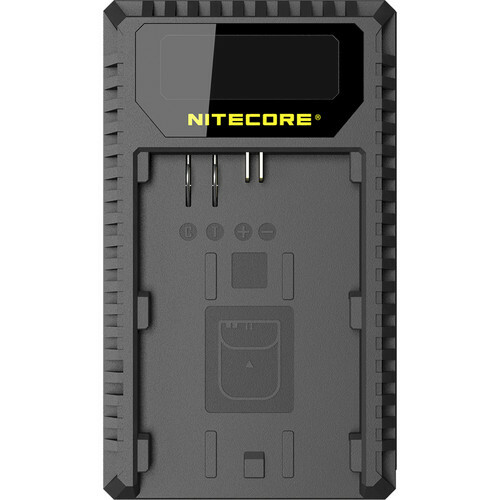 I have some Nitecore camera battery chargers with Solar charging kit deals - great for when you're in the field. 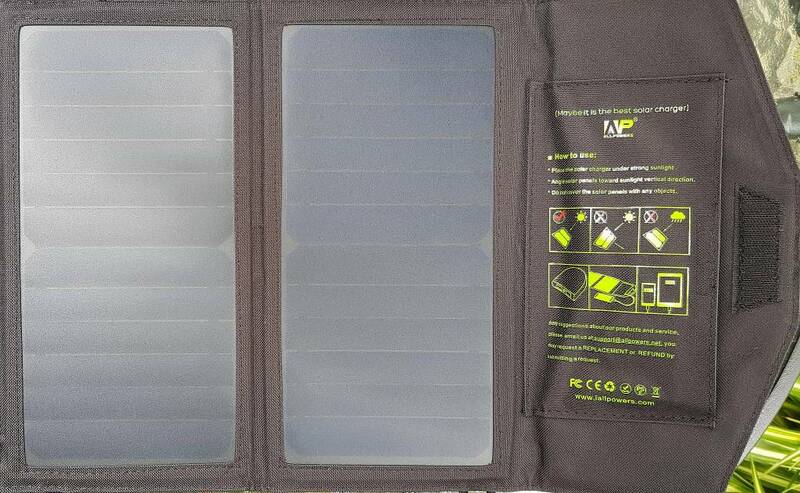 Solar charger will also charge phones and battery packs. 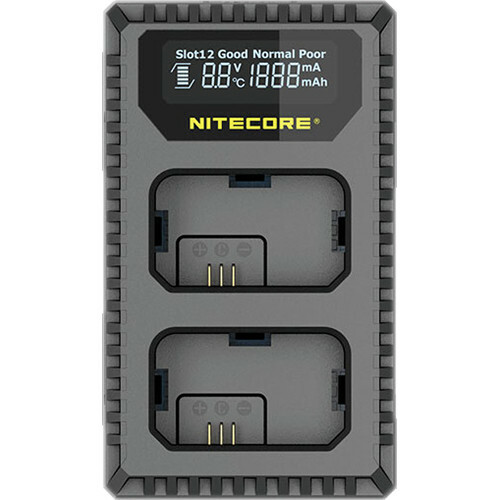 Has dual USB output.